Copyright © 2010. 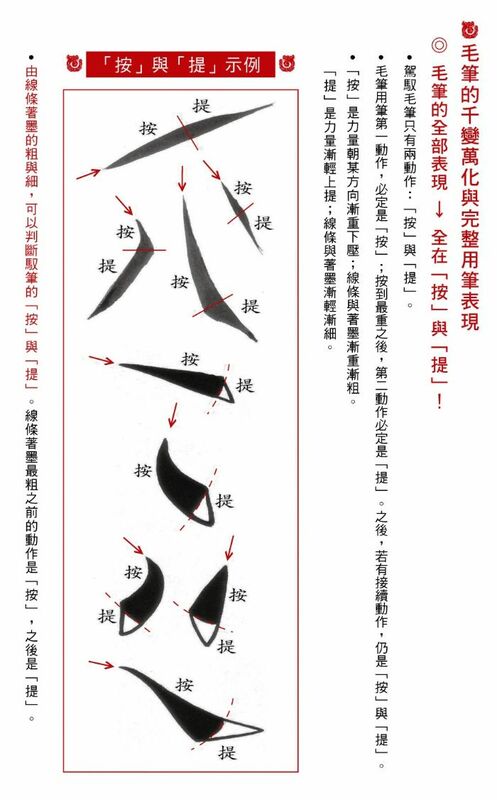 毛筆基本法--書法革命理論 / 藝術無限發揮終極理論. All rights reserved.